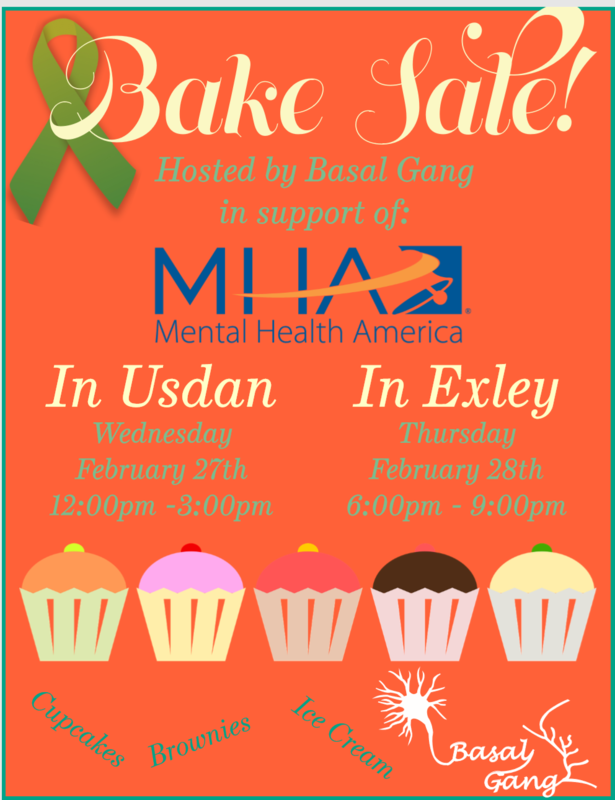 The Basal Gang Student Group is hosting a Bake Sale this week for Mental Health in America, focused on mental health education initiatives. See the flyer for more info on where and when to go for sweet treats for a good cause! Reminder: 2019-2020 SACE Intern Applications Due March 8th!